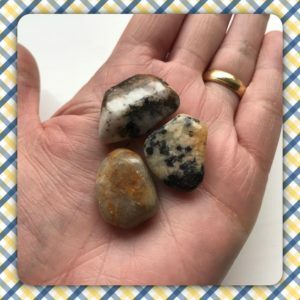 Cassiterite is said to bring physical protection from danger, it is a connection that links you to the other side, the place where life begins and ends, this is no ordinary vibration. It is a stone for letting go, can assist the dying with releasing all they are holding on to before they leave the earth plane. Price is for 3 small pieces.